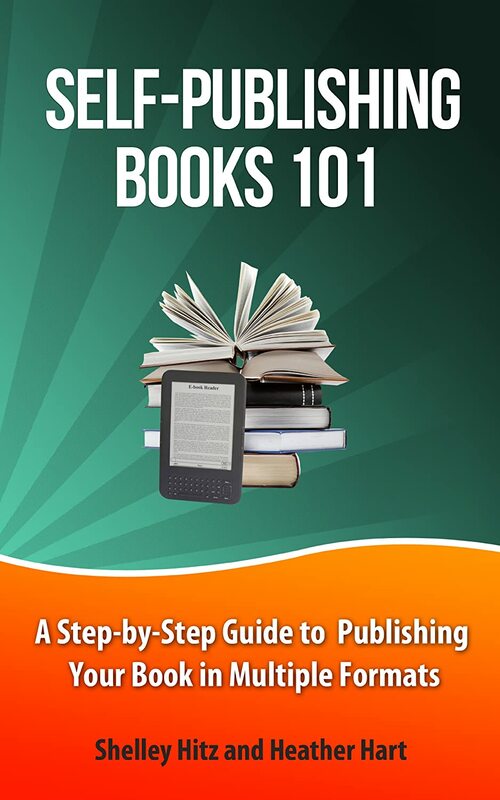 We have been working hard on a new book series for authors, and we’re excited to announce that the first book is finally ready! 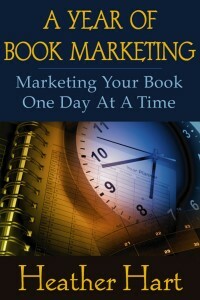 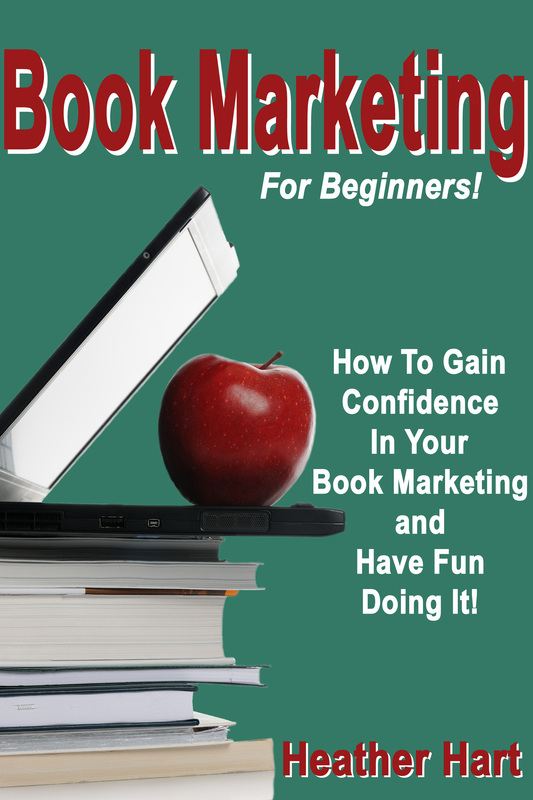 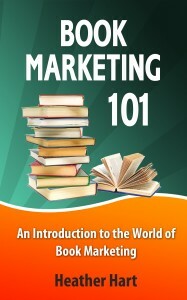 In the “Book Marketing Survival Guide Series” we’ll be taking authors step-by-step through successfully marketing their books. 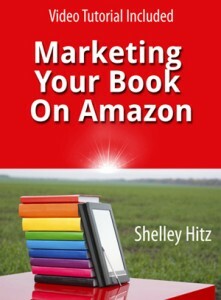 The first book is all about getting honest reviews for your books. 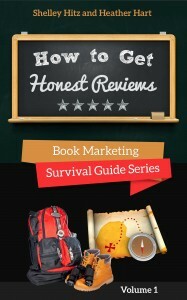 Join us in this book as we take you step-by-step through the process of how to get honest reviews. 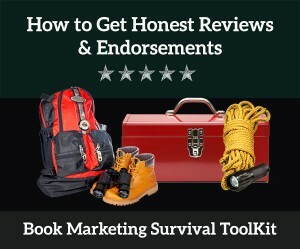 The Honest Reviews Toolkit contains helpful tools and resources to help you get honest reviews for your book. 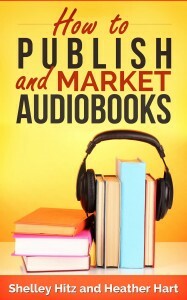 Bonus #2: PDF Report on Getting Reviews from Debra Gaynor, CEO of Readers’ Favorite. 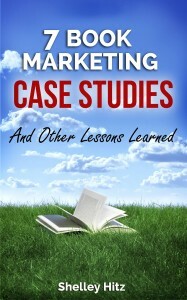 You will also get access to an exclusive offer from Readers’ Favorite worth up to $65. 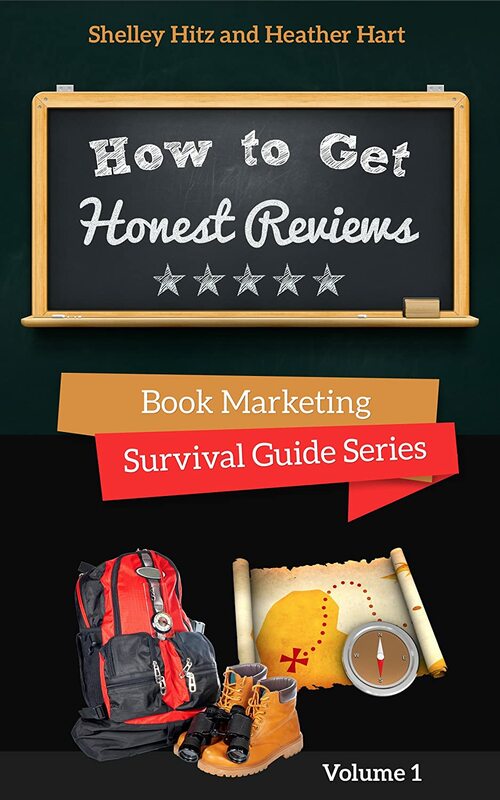 Bonus #5: How to Write a Book Review (PDF with Personal Use Rights) This training can help you get more honest reviews for your book, and any books you write in the future.